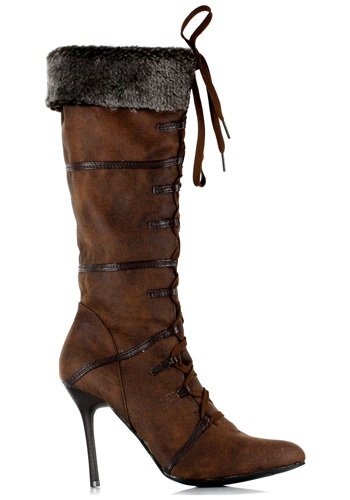 I ordered these boots and I love them!!! I wear a size 7.5 and I ordered an 8 and they fit perfect. I can also wear these boots with regular clothing too they are very stylish boots.